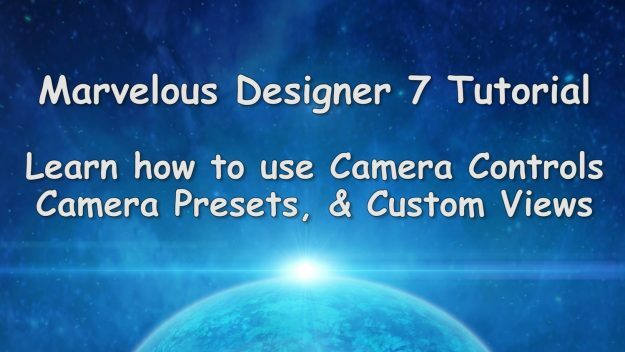 In this free Marvelous Designer 7 video tutorial, you’ll learn about the new features of Camera controls, Camera presets, and Custom Views. 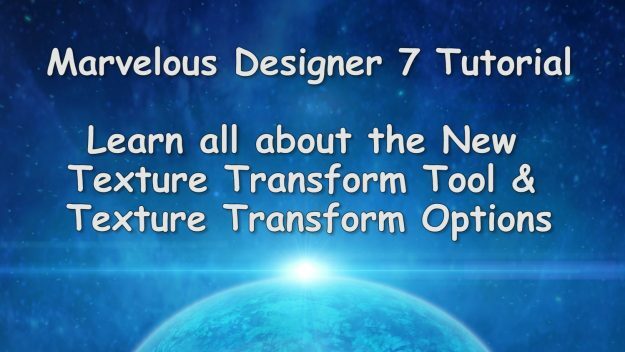 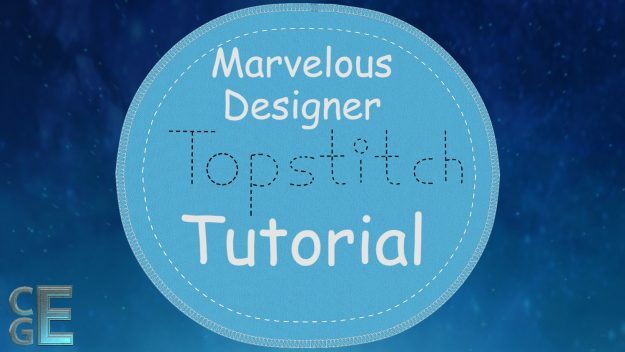 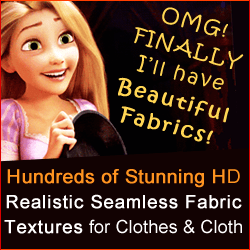 You’ll also learn how to how to rotate around your avatar, pan, and move around your 3D Garment window using your mouse buttons and using the Marvelous Designer 7 camera controls and settings. 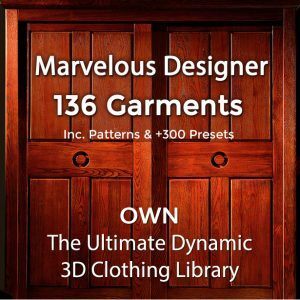 Discover how to create Custom Views, and Camera presets which you can import in any other Marvelous Designer project.